Buinton is a typeface published by Mike Melvas which has useful alternate characters, swashes and ligatures. 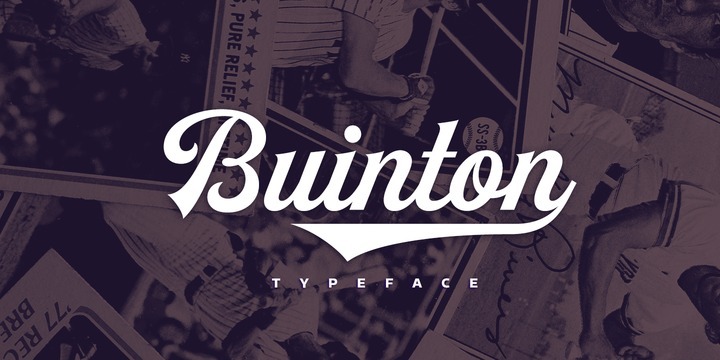 This versatile font with a vintage look works great on logo, t-shirt, editorial use, headline, etc. A font description published on Thursday, April 6th, 2017 in Fonts, Mika Melvas by Alexandra that has 5,606 views.